The track was opened on 3rd August 1989 and the original surface was Polyflex 942 and was laid by Recreational Surfaces Ltd as subcontractor to Kier Western Ltd. It was officially opened on 3rd June 1990 by the then Mayor of Cardiff. There is a photo finish room, recorders room and a V.I.P. room. There is a full-size artificial turf pitch next to the track. Permission has been granted for the track to be demolished to make way for a new football stadium for Cardiff City FC. 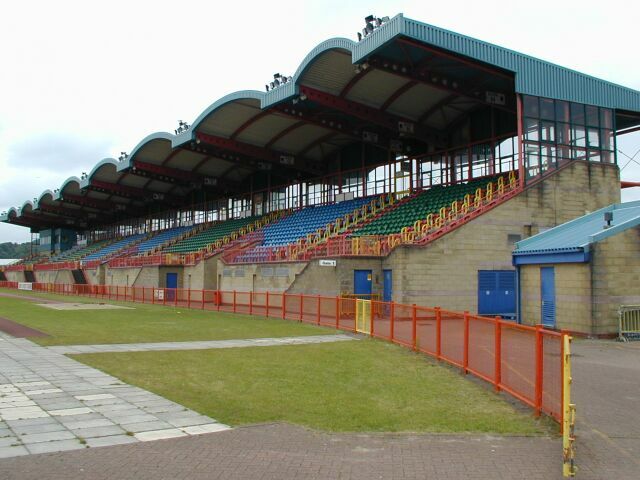 Work is due to begin on a new athletics stadium across the road in February 2004. When completed work on transforming the current stadium will begin.